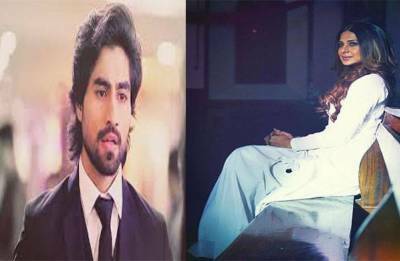 Weekend too far? 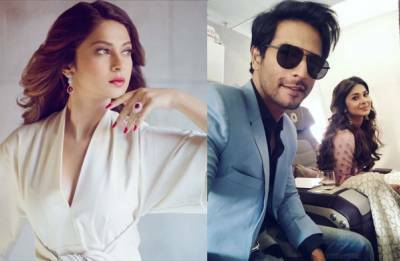 Check out Jennifer Winget's pictures to drive away your Thursday troubles! 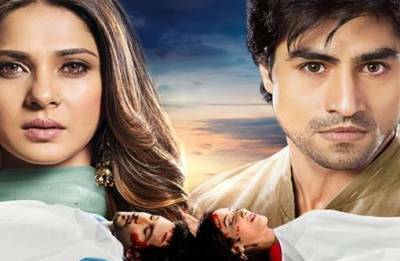 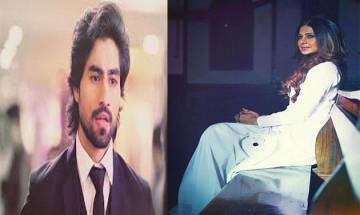 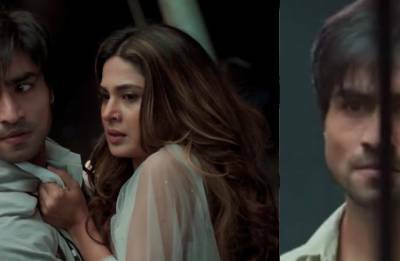 Jennifer Winget-Harshad Chopra starrer Bepannaah to hit screens in March?